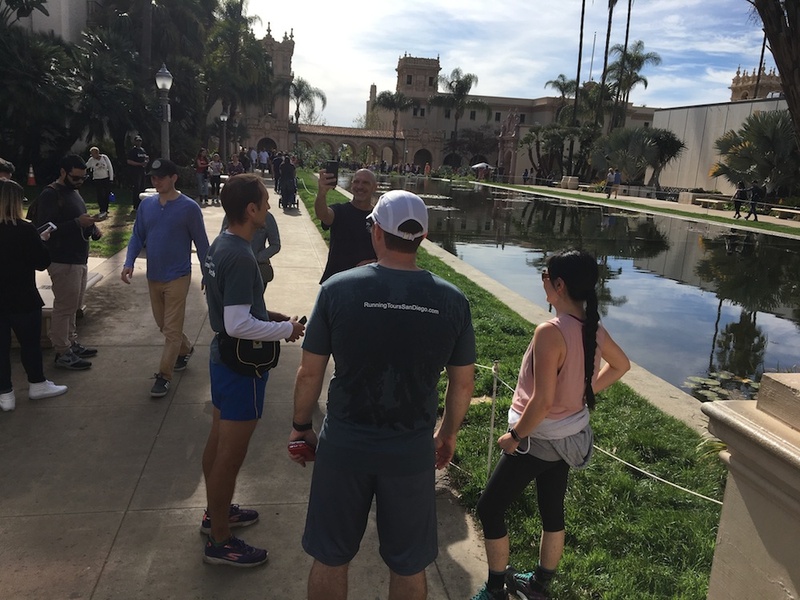 If you are visiting San Diego and looking for something fun and active to do together, try one of our running tours. You will get a workout, get your run in, and explore some of the most scenic and historic areas together. 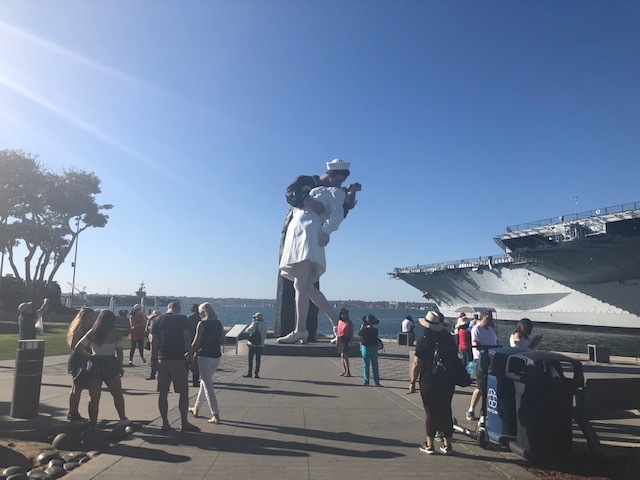 All of our tours are very educational, and we promise that you will walk away (or jog away) with a few interesting kernels of information and little-known facts about San Diego. Plus, you will be perfectly justified (after the run) to enjoy a scrumptious meal at one of San Diego's many iconic restaurants. We can help with those recommendations, too. But best of all - you'll have a fun and memorable experience together. NOTE: If you do not see a time on our calendar that works for you, please Reach Out and we can meet you for a private tour (it does not cost more) at a more convenient time for you.